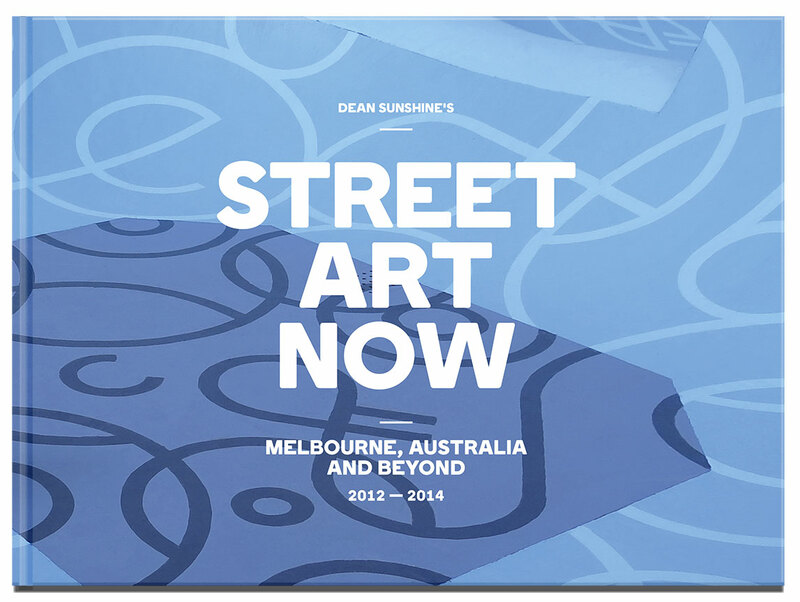 The book includes profiles of twelve prominent Melbourne street artists with photos of their work and written/drawn Q&A. 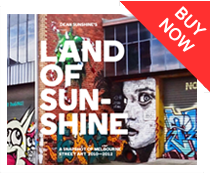 Kaffeine, Adnate, Slicer, Drab, CDH, Heesco Urban Cake Lady, Makatron, Phoenix, DEB, Suki, Be Free. 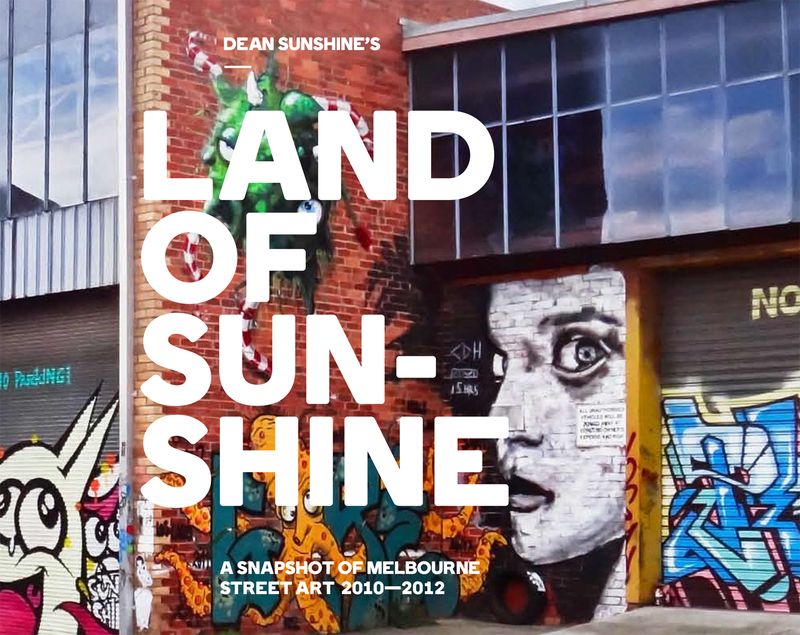 Other chapters include: Melbourne walls, paste ups, exhibitions, international artists, and installations. 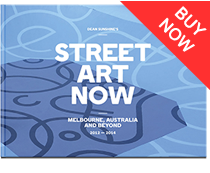 The book captures an incredible period of the Melbourne street art scene with most of the artworks seen in the book now no longer standing.